Now, this is a little more like the concerts I was excited that KC would get with the addition of the Sprint Center. Not that I have anything against Garth Brooks or R. Kelly but this is a little more up my alley. 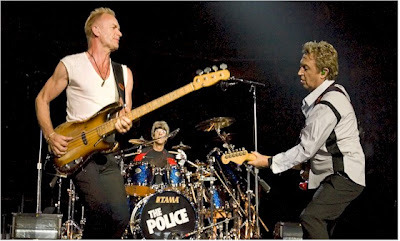 The Police will be playing the Sprint Center on May 13th. 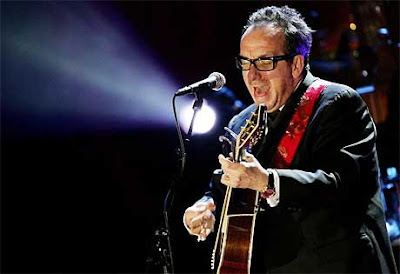 Elvis Costello and the Imposters have the pleasure of opening, it should be a great show.